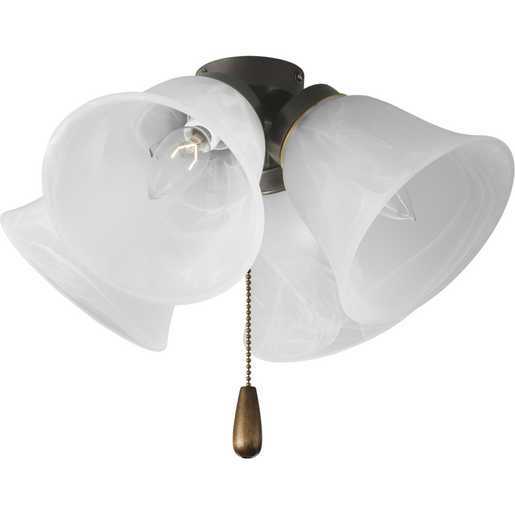 Four-light universal fan light kit features alabaster style glass shades beautiful in design. 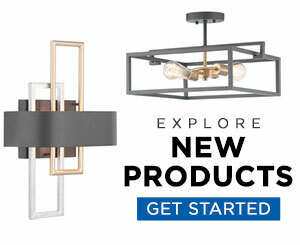 Antique Bronze finish corresponds with an Antique Bass pull-chain and medium oak fob. 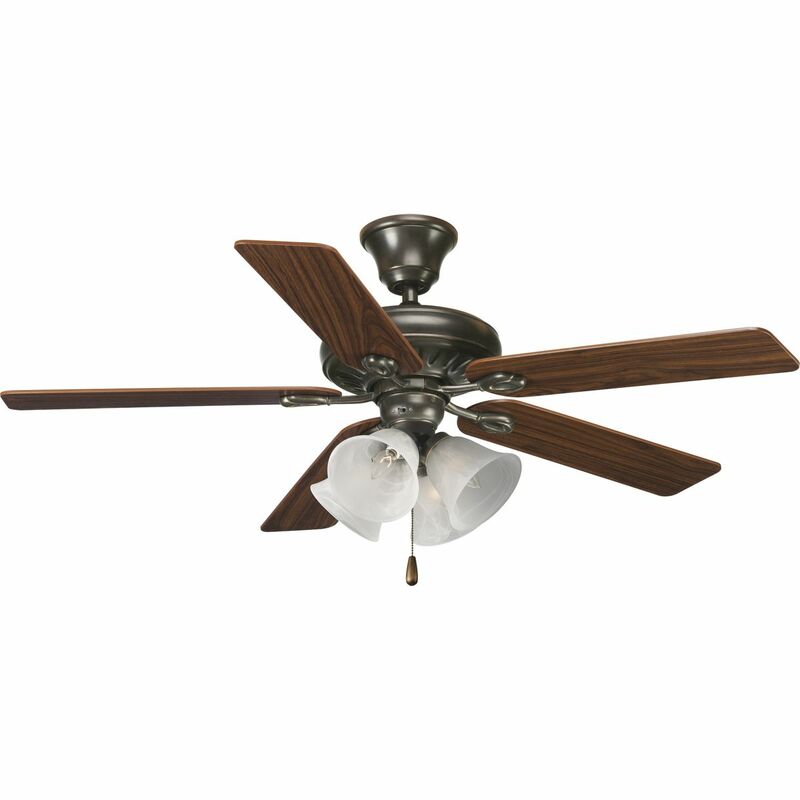 Universal style for use with fans that accept an accessory light comes with quick-connect wiring.